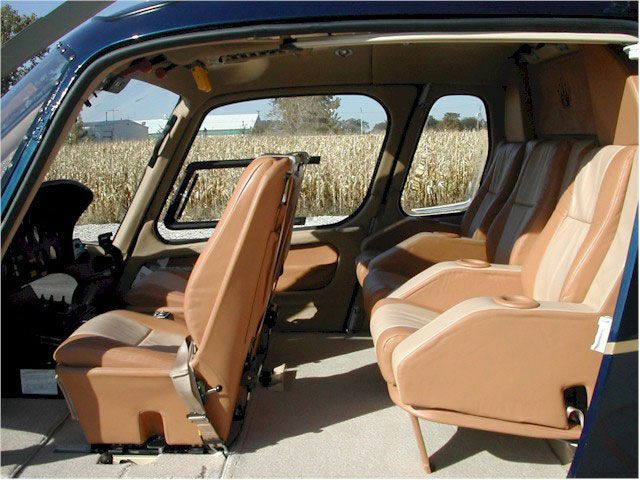 In Canada, the United States or internationally, Green Mountain Aviation Products is proud of our work. 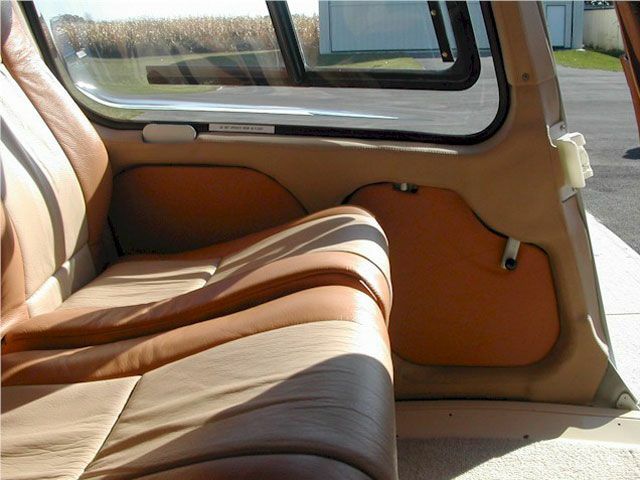 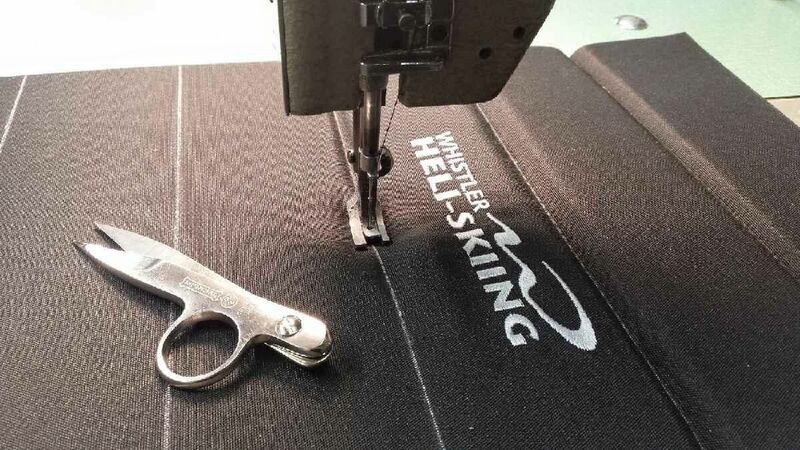 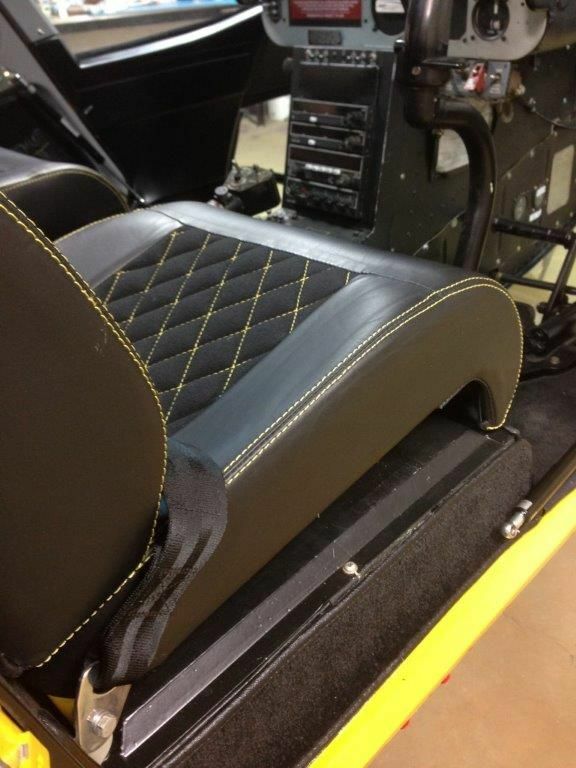 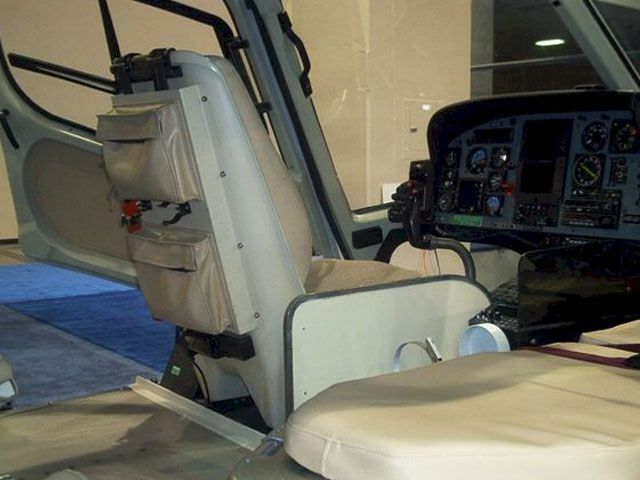 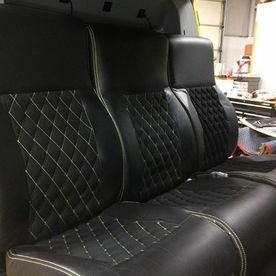 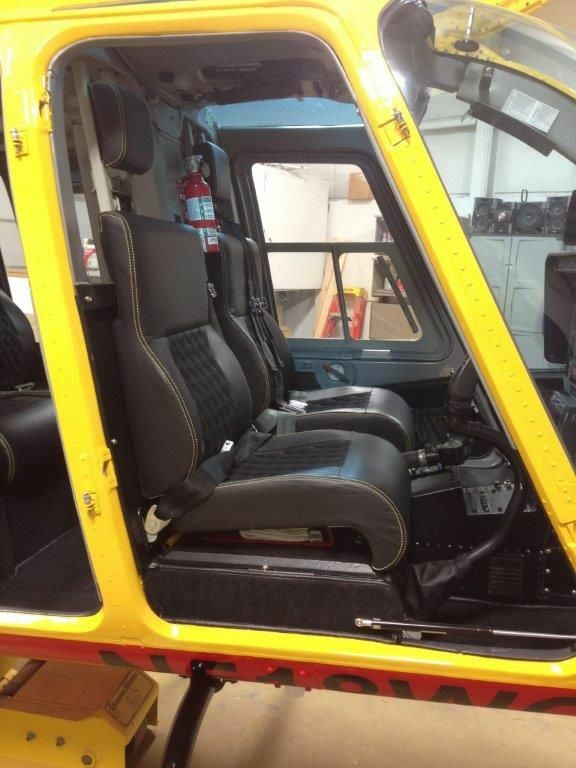 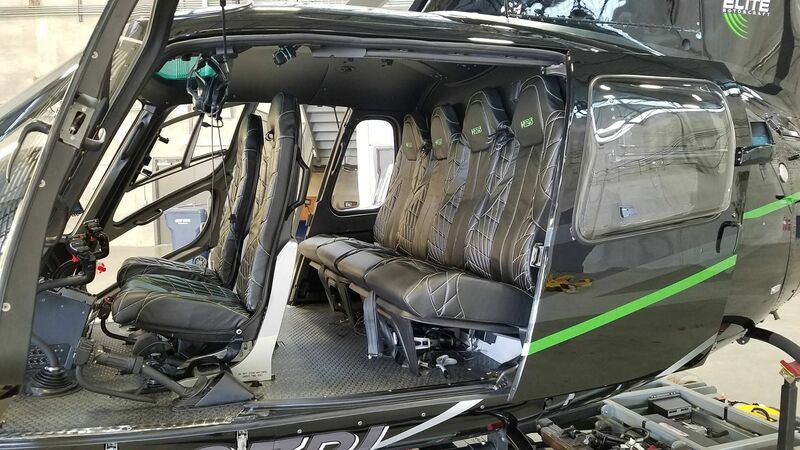 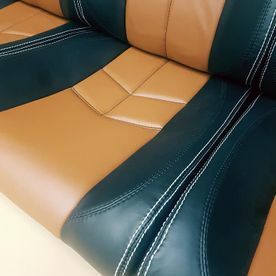 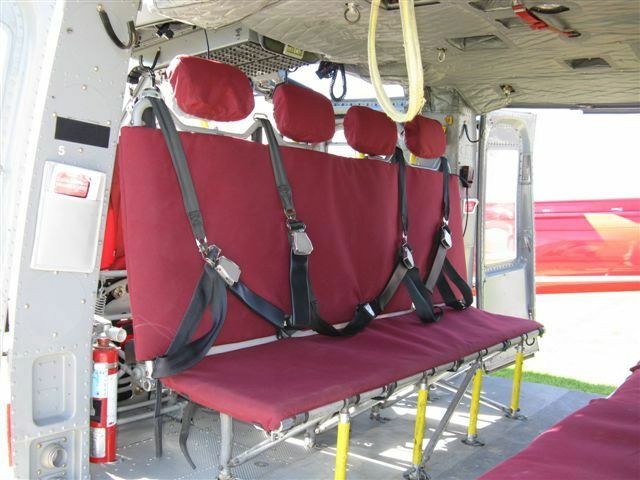 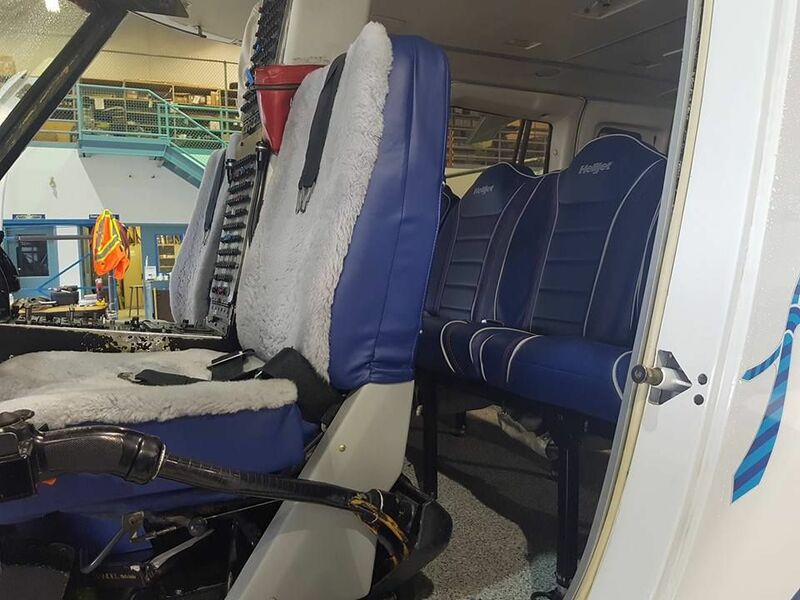 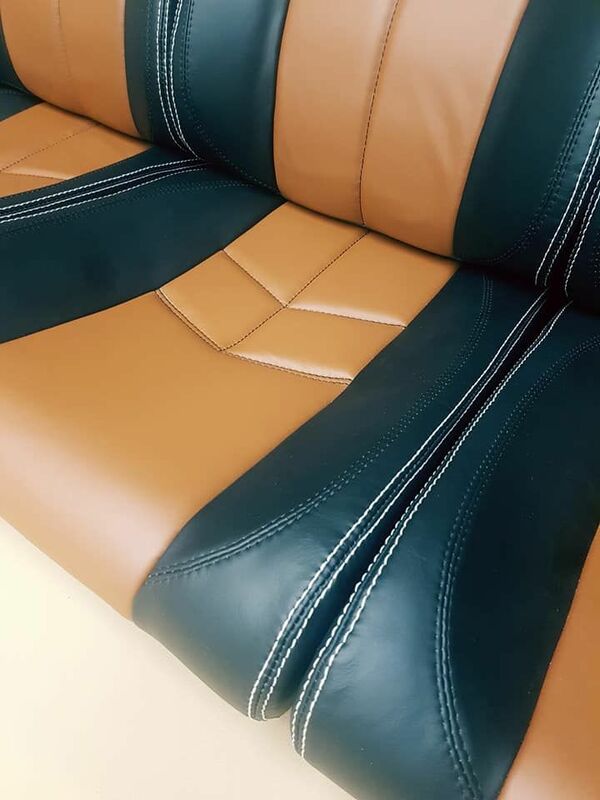 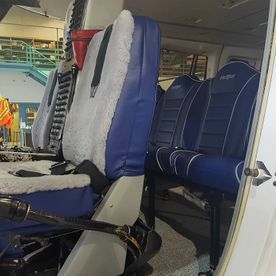 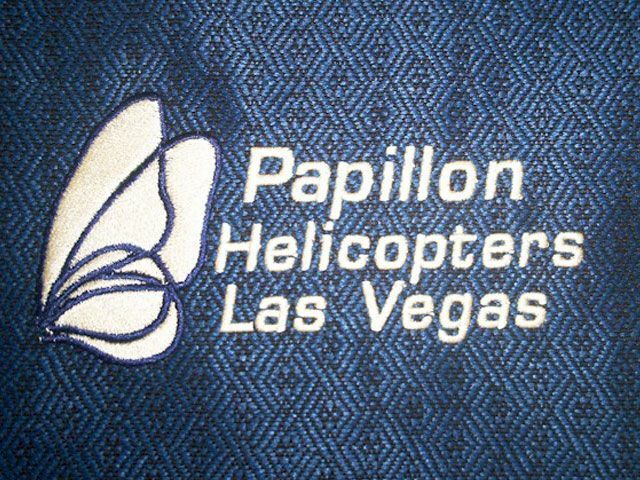 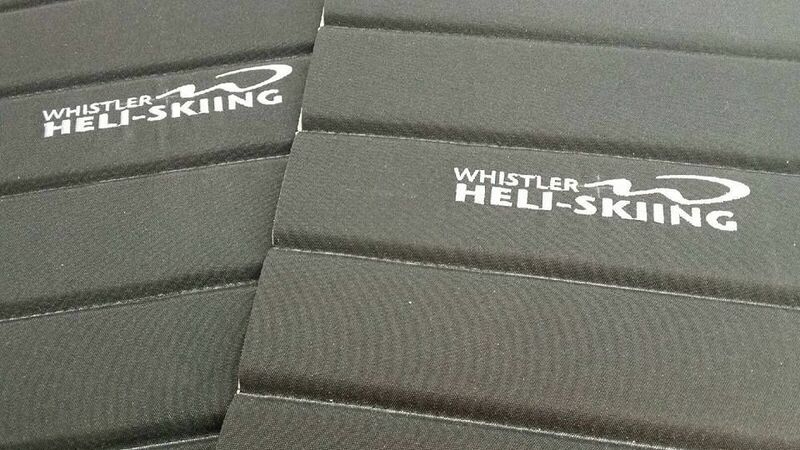 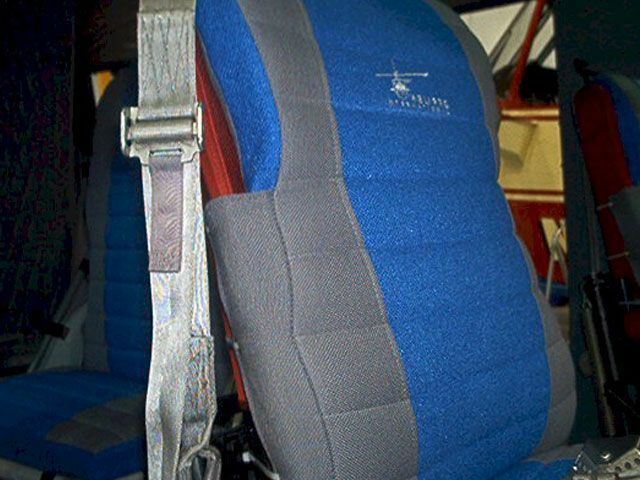 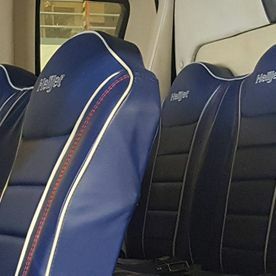 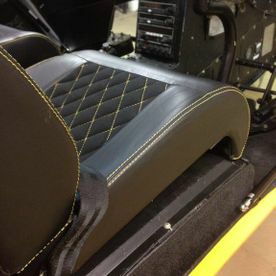 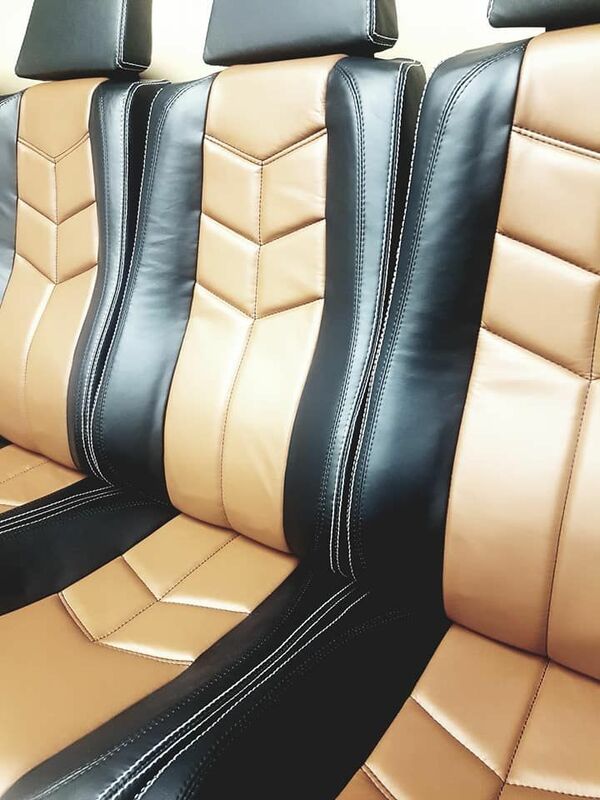 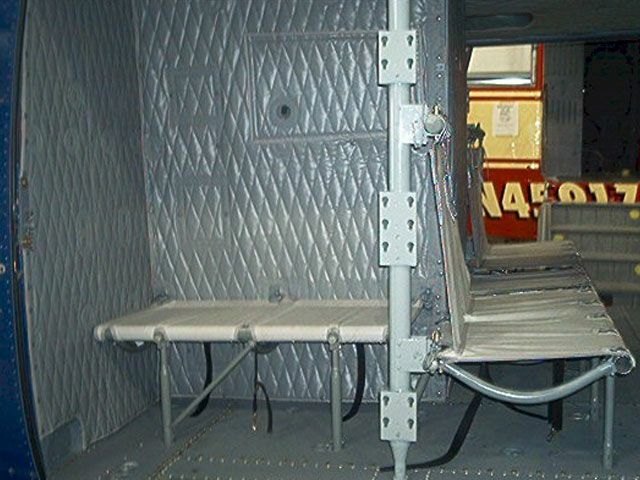 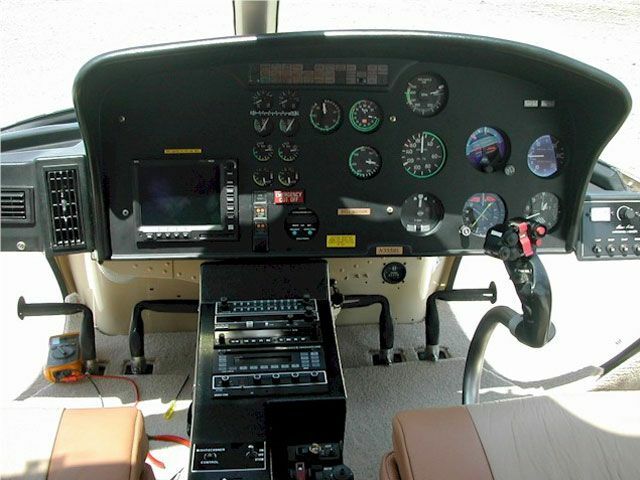 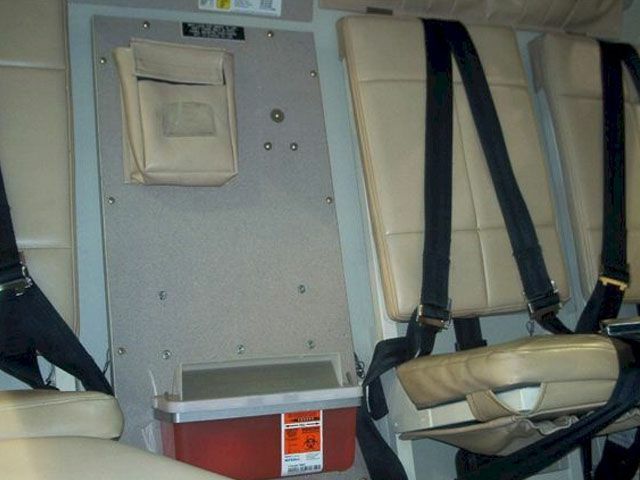 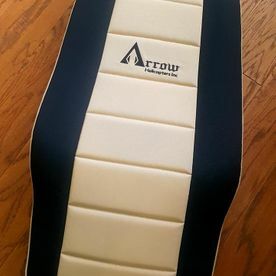 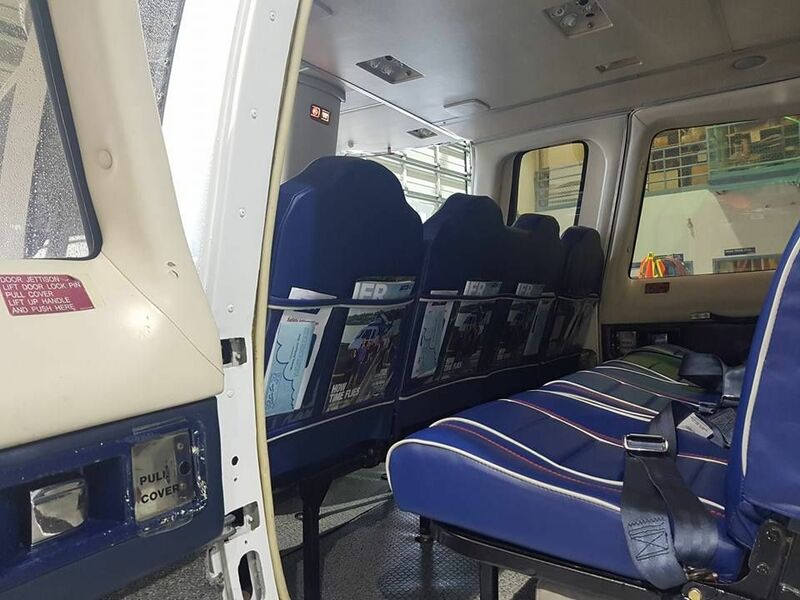 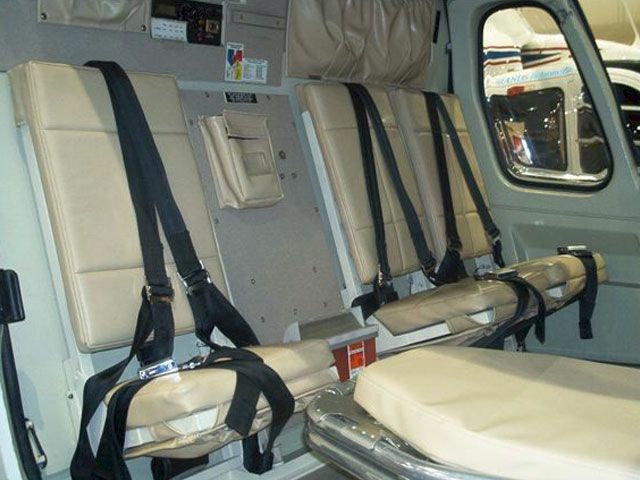 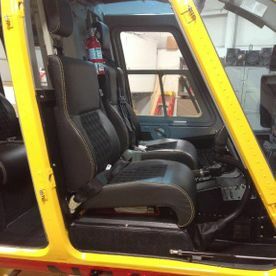 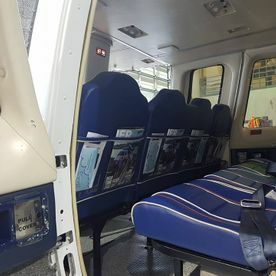 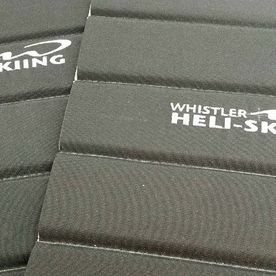 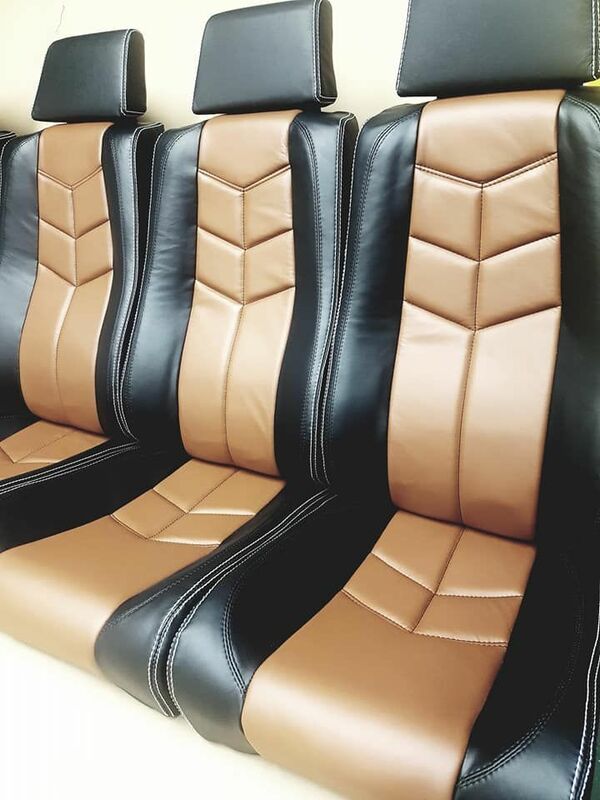 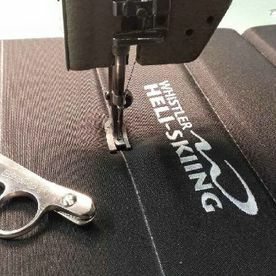 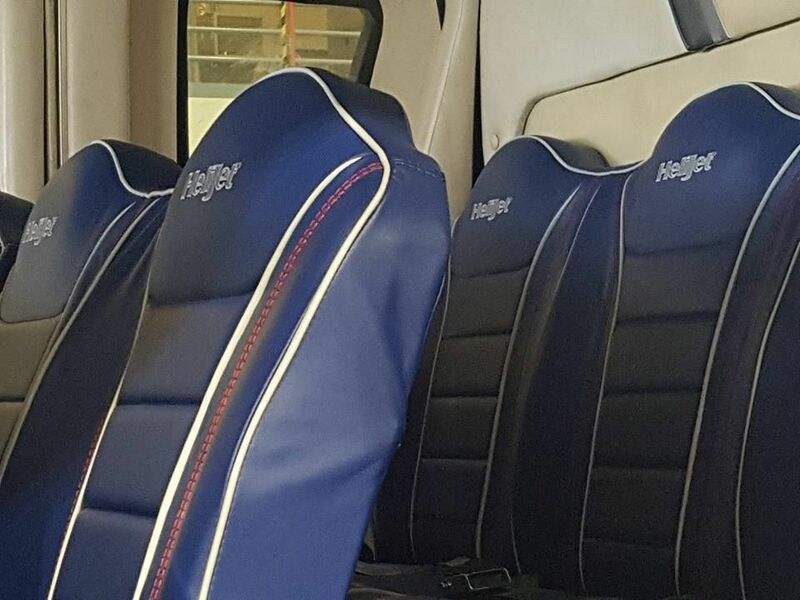 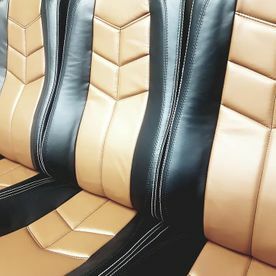 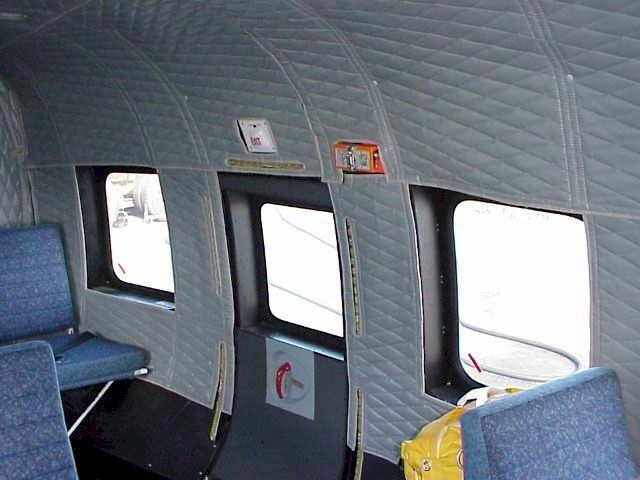 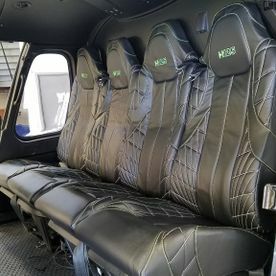 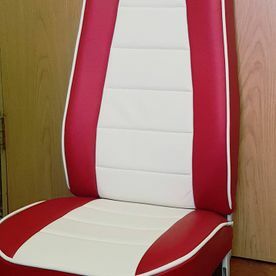 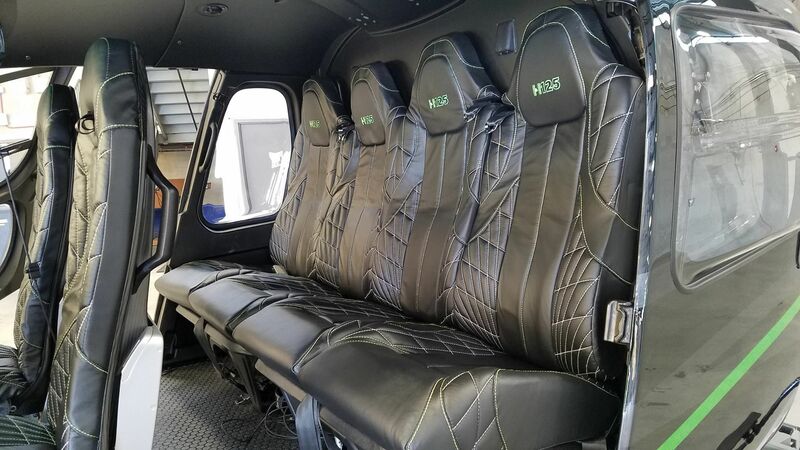 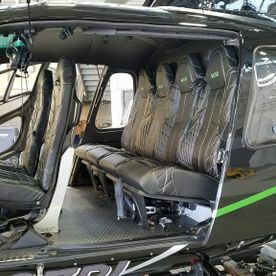 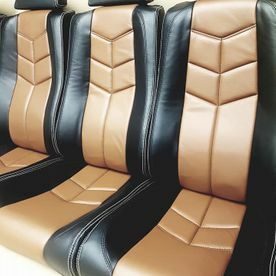 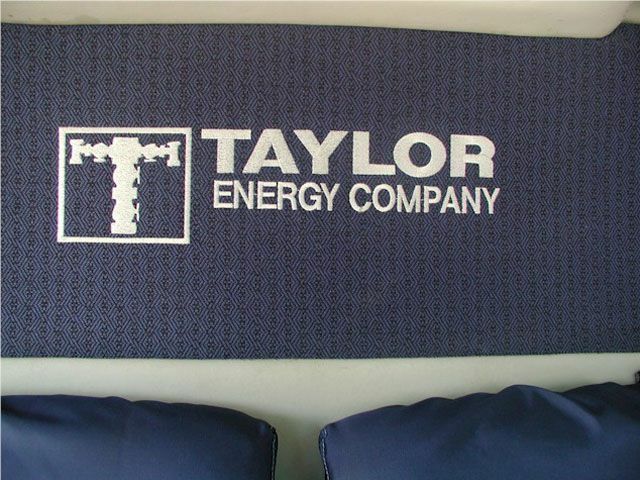 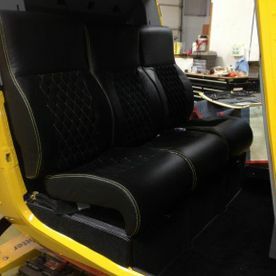 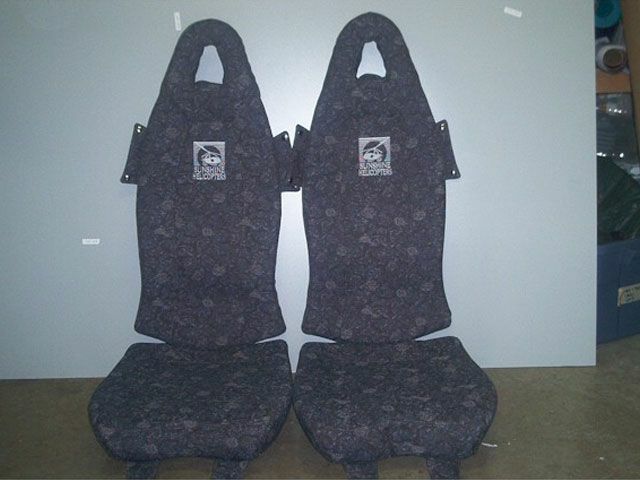 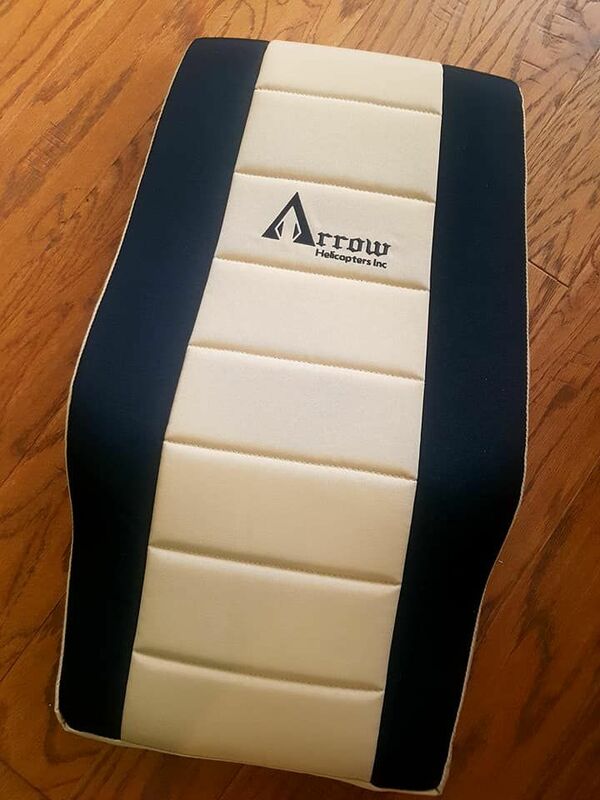 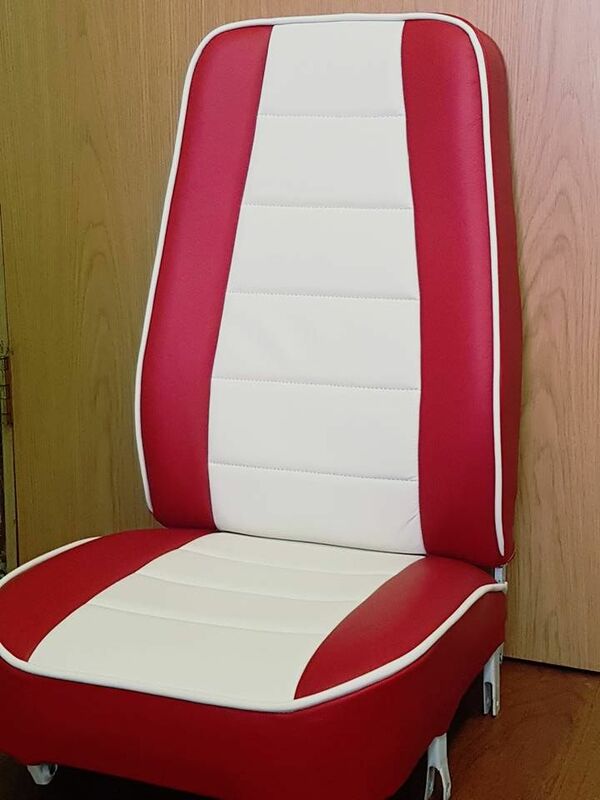 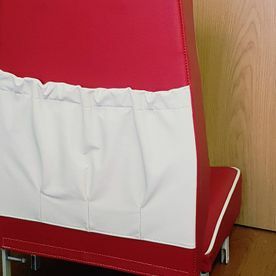 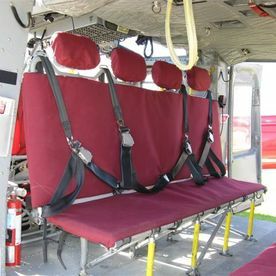 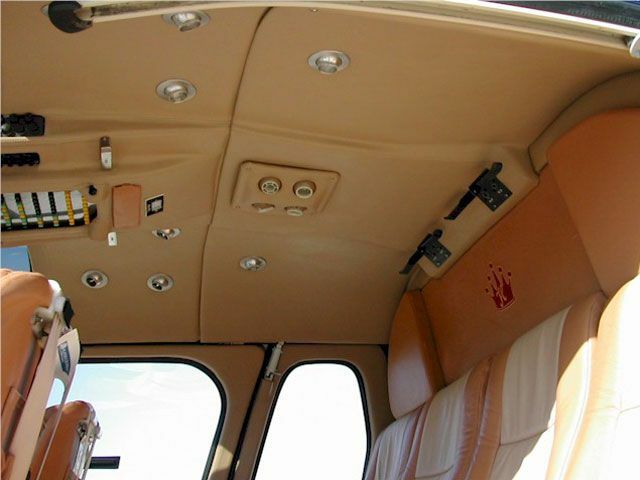 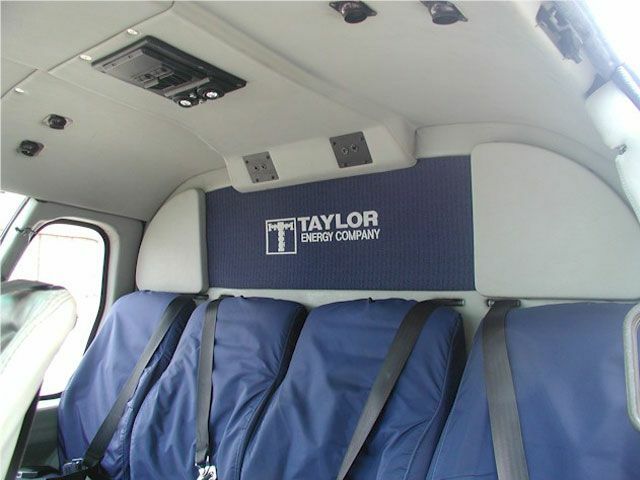 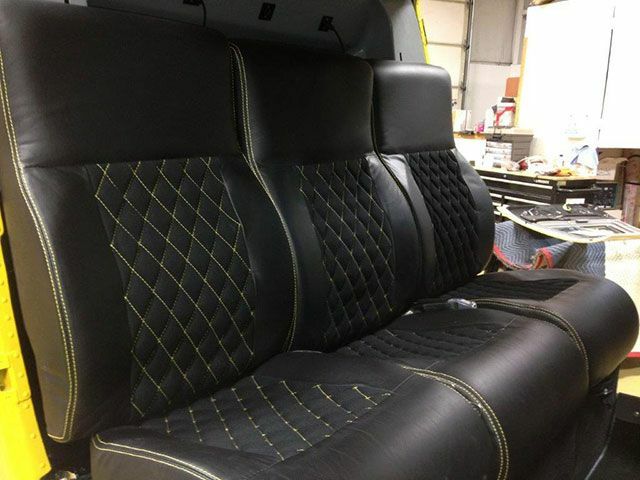 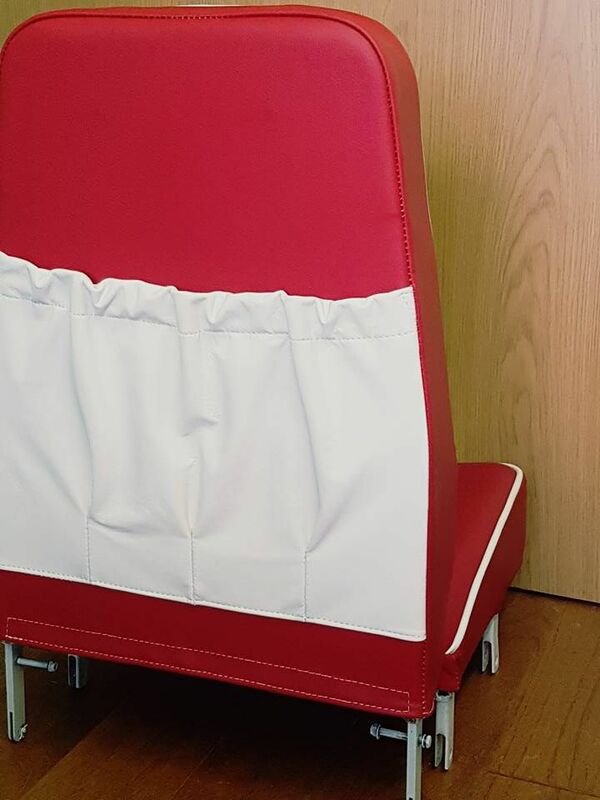 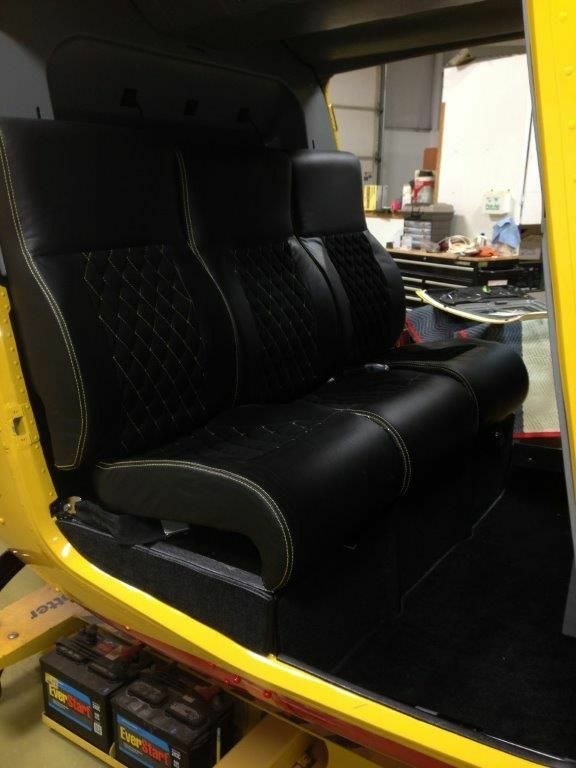 See our photo gallery of helicopter and aircraft interior refurbishments, soundproofing and custom upholstery. 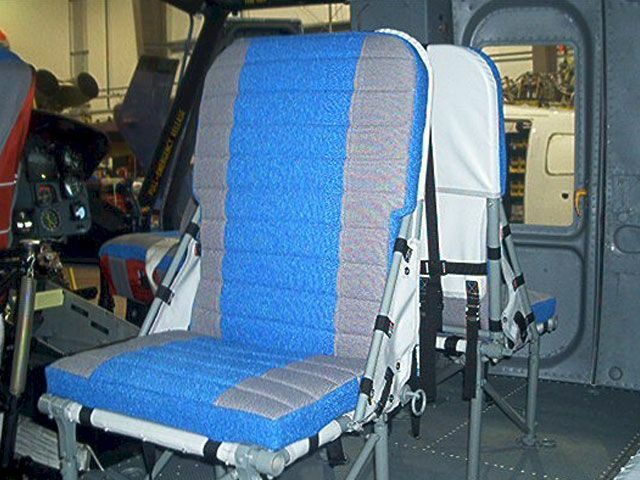 Call or email us about how we can update your fixed-wing or rotary aircraft today.